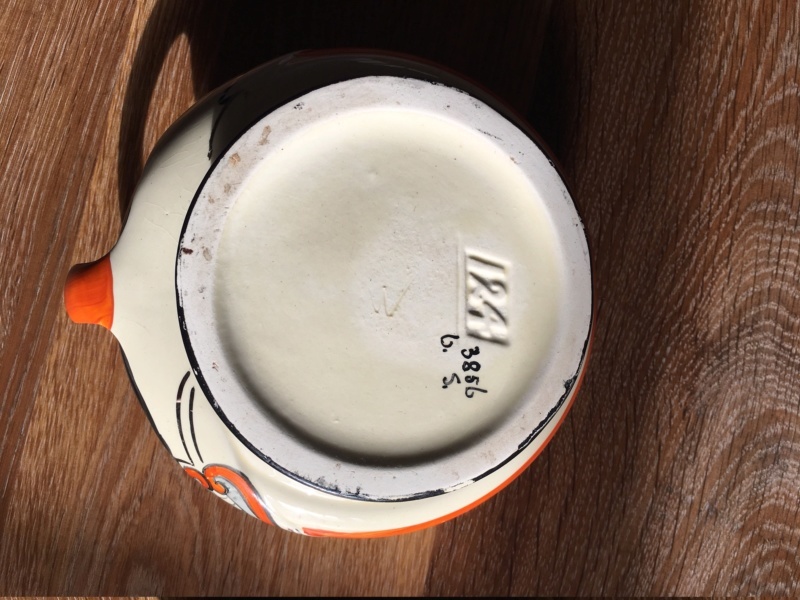 Can anyone please help identify this jug. 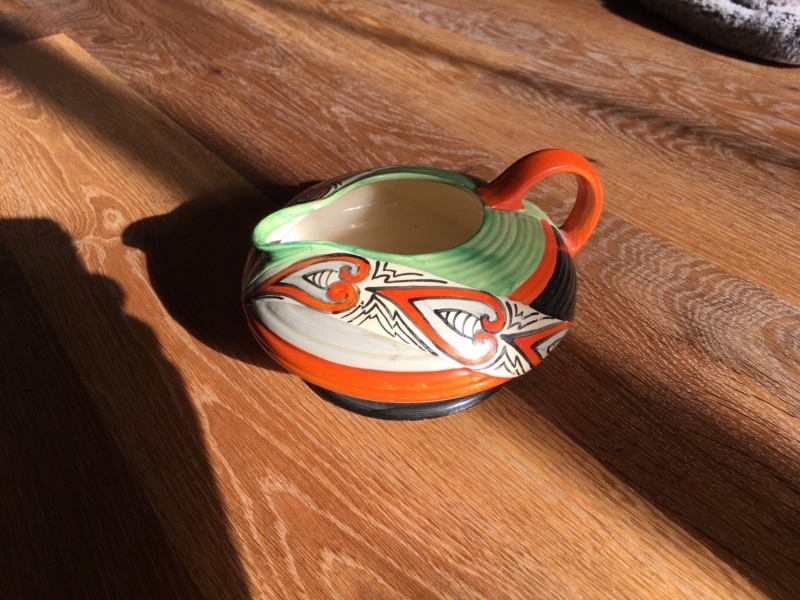 A cream jug from a set, probably Staffordshire 1920s/30s. Clews impressed the shape numbers like that. We had something similarly stamped recently.